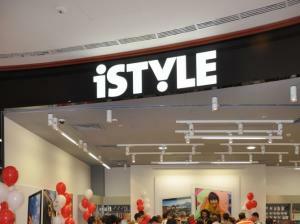 iStyle is the leading Apple Premium Reseller in Central and Eastern Europe. 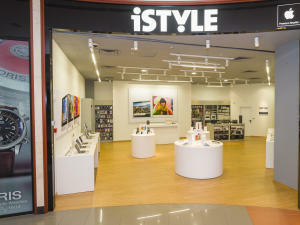 Through it's 22 shops and online stores, iStyle offer the complete range of Macs, iPads, iPods and iPhones, together with a large but meticulously chosen portfolio of accessories and software. 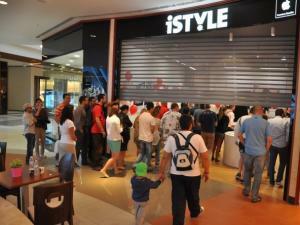 iSTYLE Bulgaria is on the market since 2007 and has established itself as a leading provider of APPLE products in the country.In our shops you can get demonstrations of the latest Apple products and accessories, attend seminars and events based around the latest technology, have access to the educational discount, have access to financial and leasing schemes and get repair services. 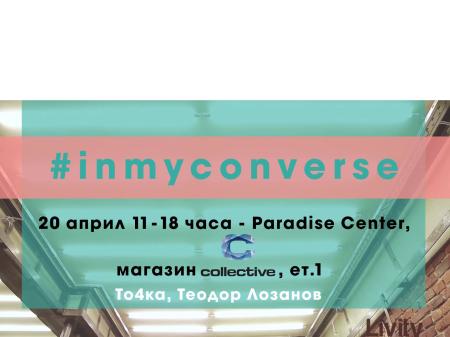 If you're a professional user wanting to do more with your Mac or a student looking for the trendiest iPhone case, our Apple trained staff will enthusiastically give you professional and impartial recommendations.